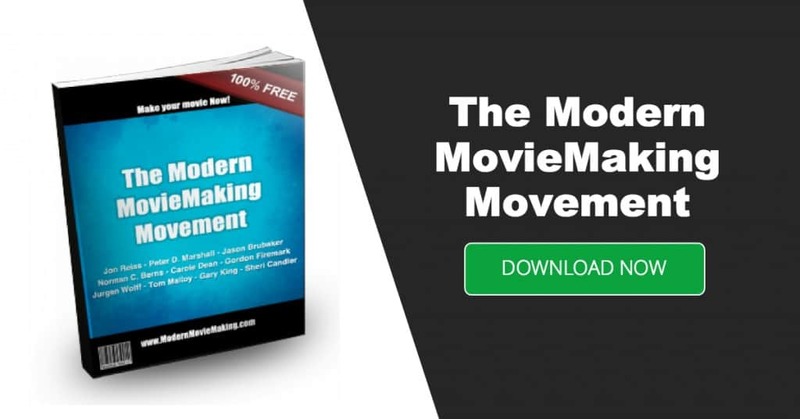 If you are looking for filmmaking information, make sure you download your free copy of the Modern Moviemaking Movement. In this guide, ten of Hollywood’s most innovative filmmakers provide insight on how to navigate the ever changing world of Independent filmmaking. Topics covered in this book, include how to write your script, how to raise the money and also, how to implement modern movie distribution strategies. Here’s an overview of what’s included in this FREE Filmmaking Book! This filmmaking book is 100% FREE of charge. Enjoy! Seriously. Add this one to your collection of filmmaking books!